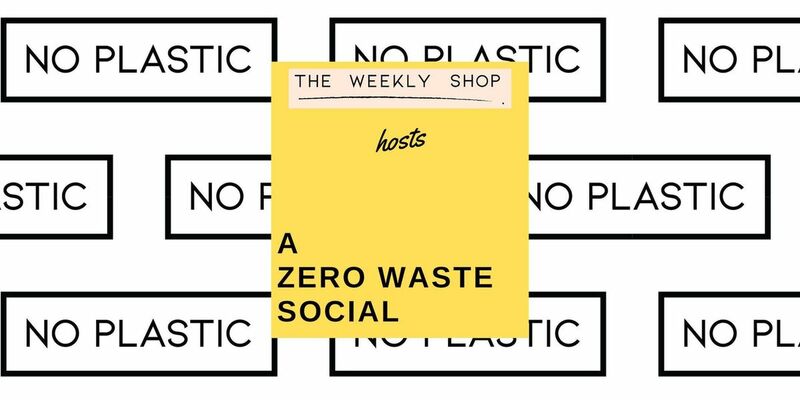 The Weekly Shop is set to host its first zero waste social meet up! 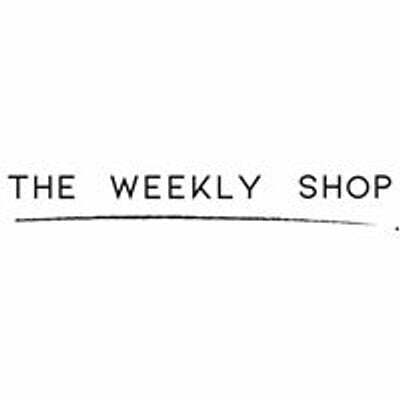 As mentioned on Instagram (@theweeklyshop) this super casual event is simply meant to allow some of us eco-warriors to finally meet offline and spend the night chatting about all things plastic-free, zero waste. We're all on different points in our journeys. Some of us just have a reusable coffee cup. Some of us have finally tried a shampoo bars. Some of us won't allow any piece of plastic to enter our homes. Some of us haven't done anything at all but would like to be surrounded by those who might inspire us to finally make some changes. This is an inclusive and welcoming event for us all - including those who are brand new to all of this! Come have a drink, food, or just a warm cuppa and join us for a fun Friday night. All updates will be regularly released through InstaStories so be sure to follow the shop's account! This will be at a pub near Liverpool Street station in Central London. Exact location will be confirmed when the numbers are finalised closer to the date. Please RSVP if you wish to come so an accurate table reservation can be made! If you wish to place an order on the site and would like to avoid the cost of shipping, use the voucher code zerowastesocial and your order will be conveniently brought to the event for you to take home.